Satellite image catches Great Lakes region in transition. 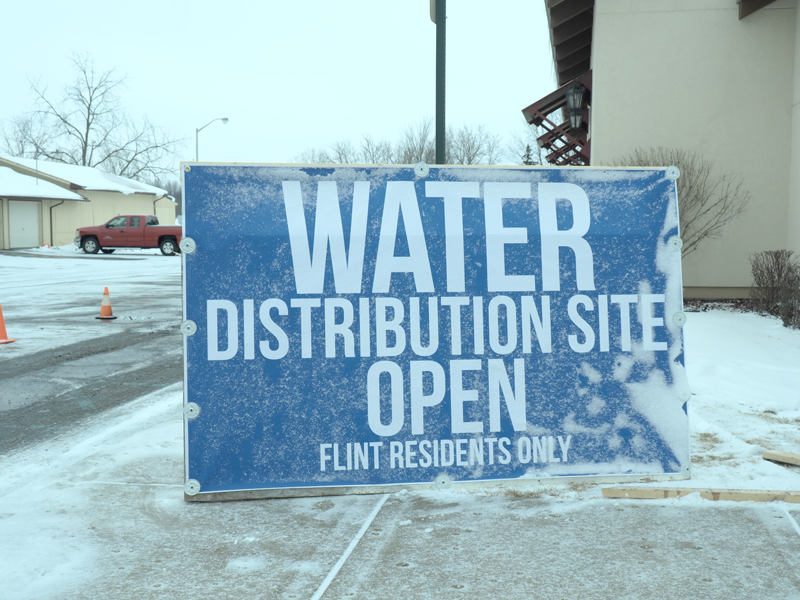 Flint’s water crisis changed how residents do laundry, cook, care for their pets, brush their teeth, bathe and even recycle. 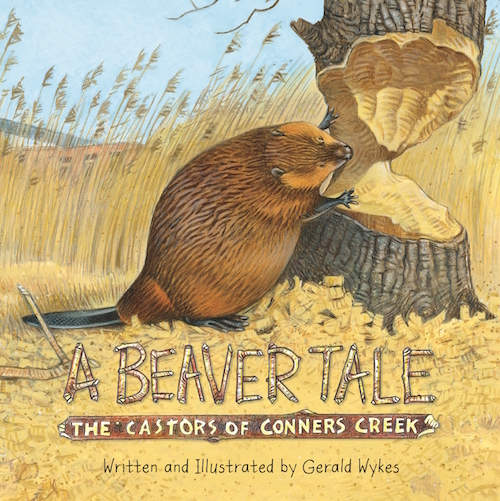 A new kid-friendly book tells the story of the discovery of a beaver family living near the Detroit River. At least 15 townships and counties have voiced concerns to state officials about the pipeline. 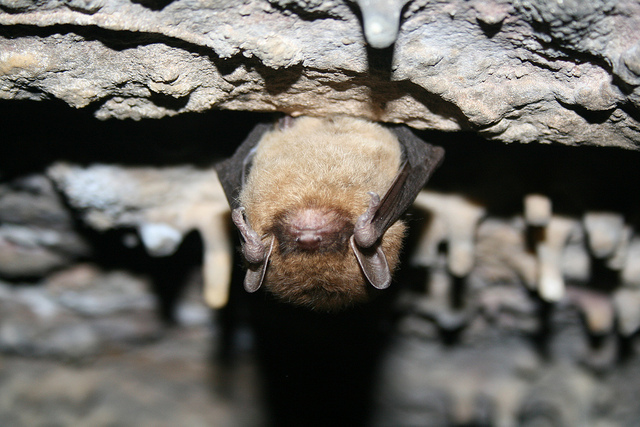 That’s not good for margarita lovers as bats are one of the largest global pollinators of agave. 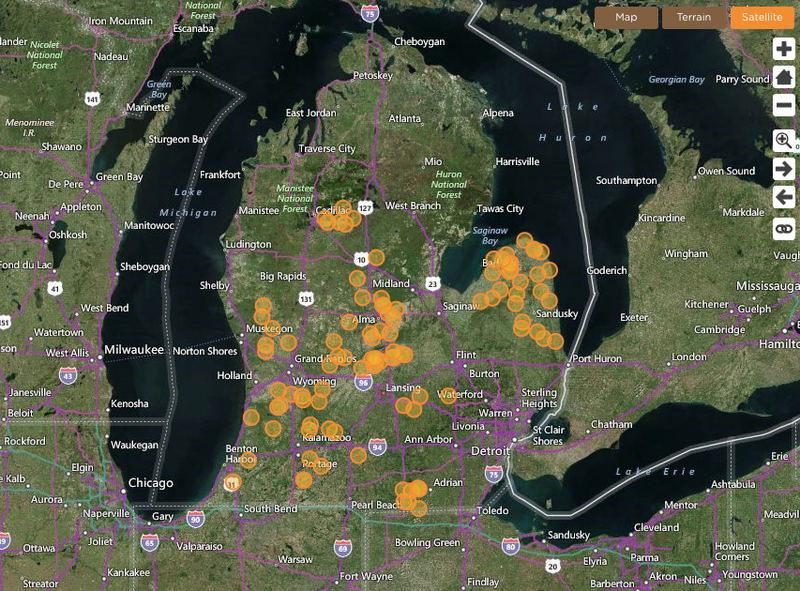 The map uses Michigan as the model for other states. 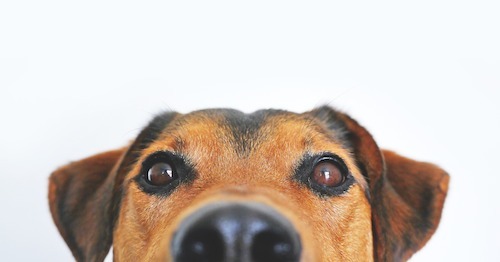 They are part of a city goal for a”dog-positive parks system.” Studies say dog parks are sources of support, information sharing and collective action. 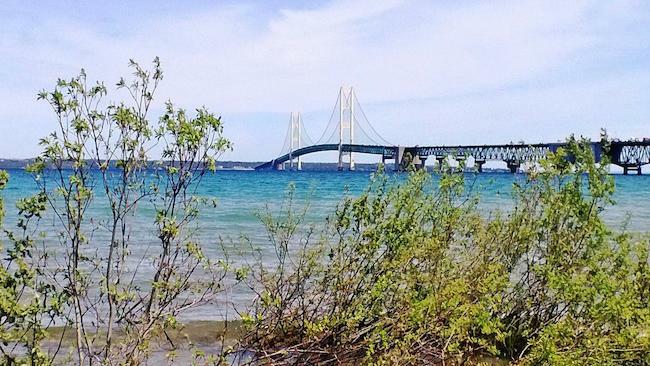 Great Lakes cities rank on several national top 10 lists for parks and recreation. 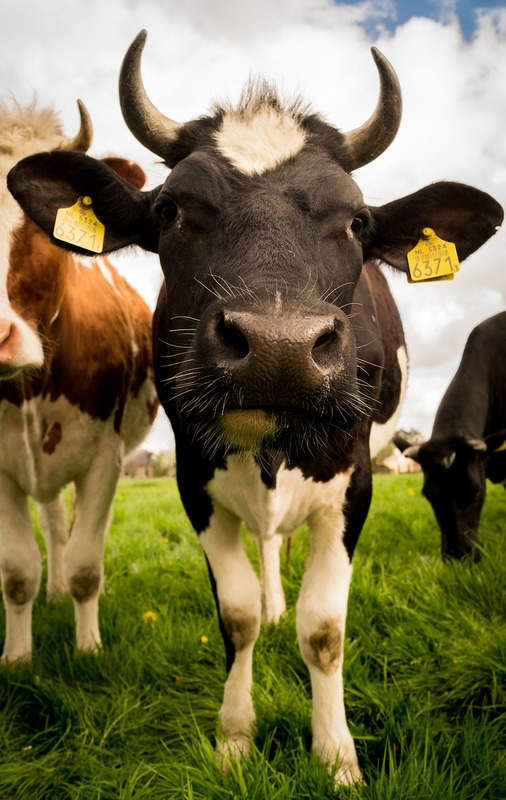 It edits DNA in a way that bypasses the need for painful horn removal.